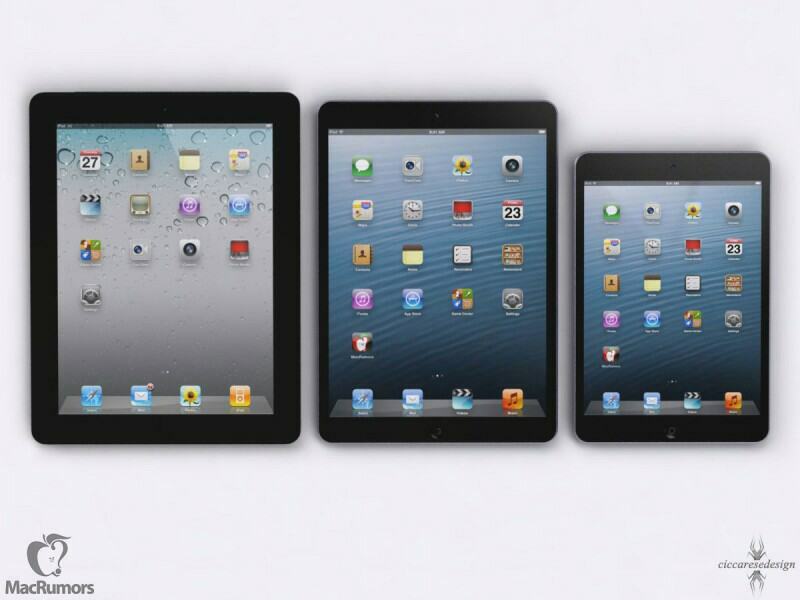 A report from The Wall Street Journal confirms months of product leaks and rumors, saying that Apple will introduce a high resolution Retina iPad mini and a thinner, lighter version of the standard 9.7-inch iPad during its media event tomorrow. It was unclear whether the Retina iPad mini would be ready for the 22 October event, but now The Wall Street Journal, KGI Securities analyst Ming-Chi Kuo and AllThingsD confirm that Apple will indeed announce an iPad mini with Retina display. Analyst Ming-Chi Kuo also reports that there will probably not be any Touch ID or Gold Option for the next-generation iPads.